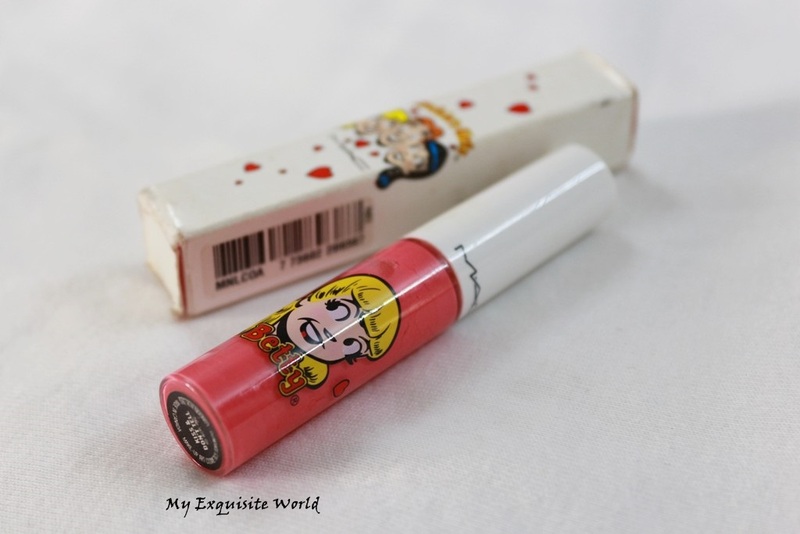 PACKAGING:The packaging is simply beautiful.It is very cute featuring animated Betty’s pic and hearts.A white cap does-footed applicator adds to the gorgeousness.The applicator is helpful in even application of the lip glass. 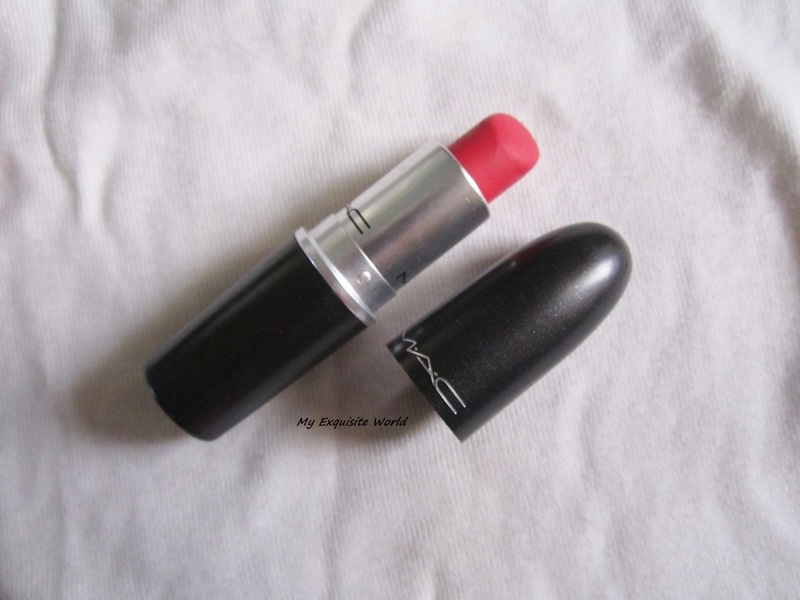 THE SHADE: MAC Kiss & Don’t Tell Lip glass is described as ‘bright coral’.I would call this shade as a pinky coral shade that is sans any shimmer or sheen. 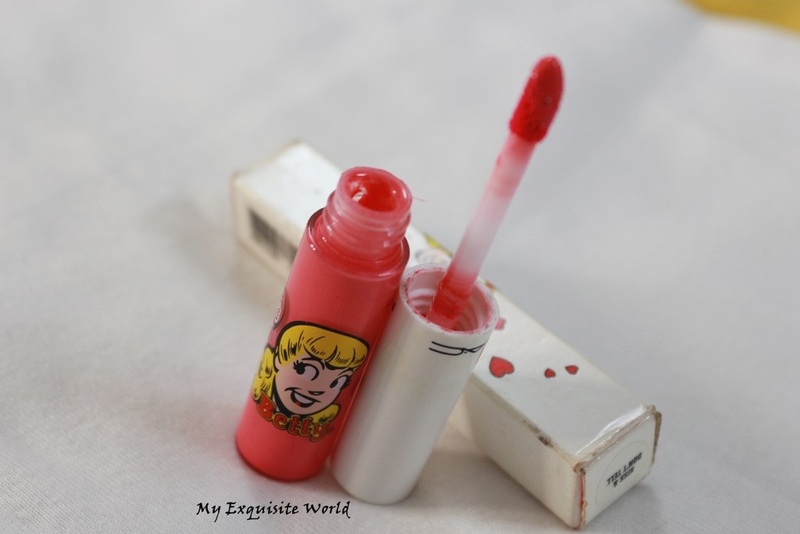 MY VIEWS: The lip glass has slightly sticky formula, but the sticky feeling doesn’t last long. 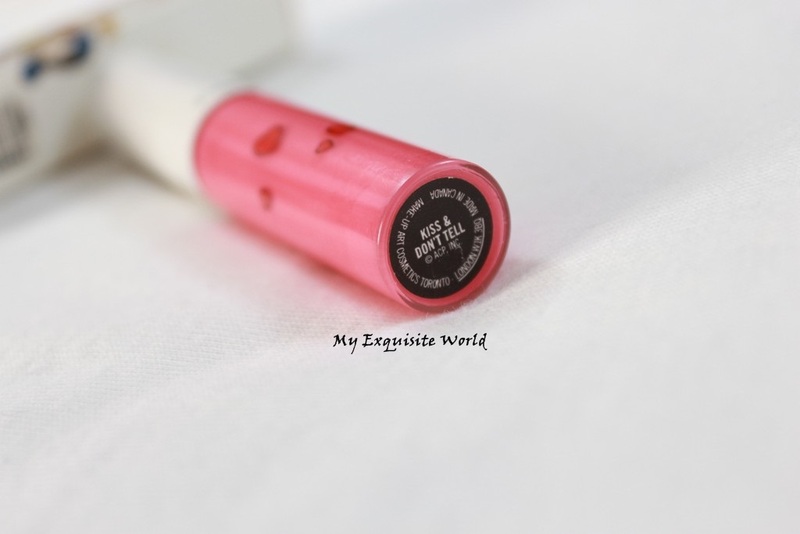 It has soft creamy finish and looks really pretty on lips. 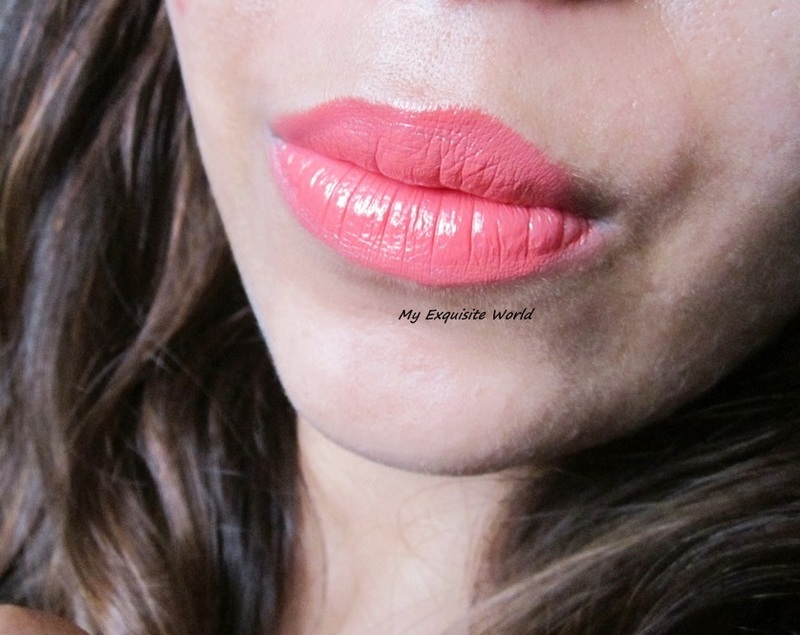 The lip glass gives really great coverage and color payoff. 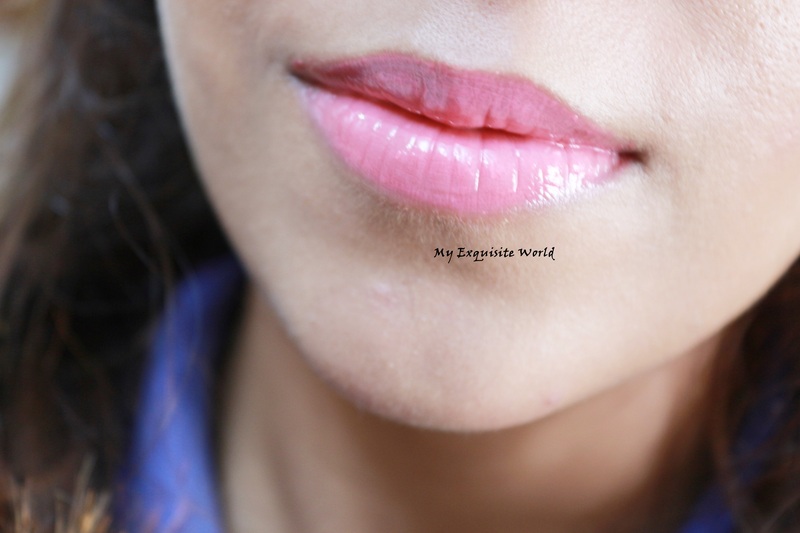 It wore well for about 4 hours and didn’t settle into the lines on my lips or feather at all.I find it slightly sticky when freshly applied but after 5 minutes.it gets fine.The lip glass provides medium to full coverage.It is a great shade to be worn for a brunch. 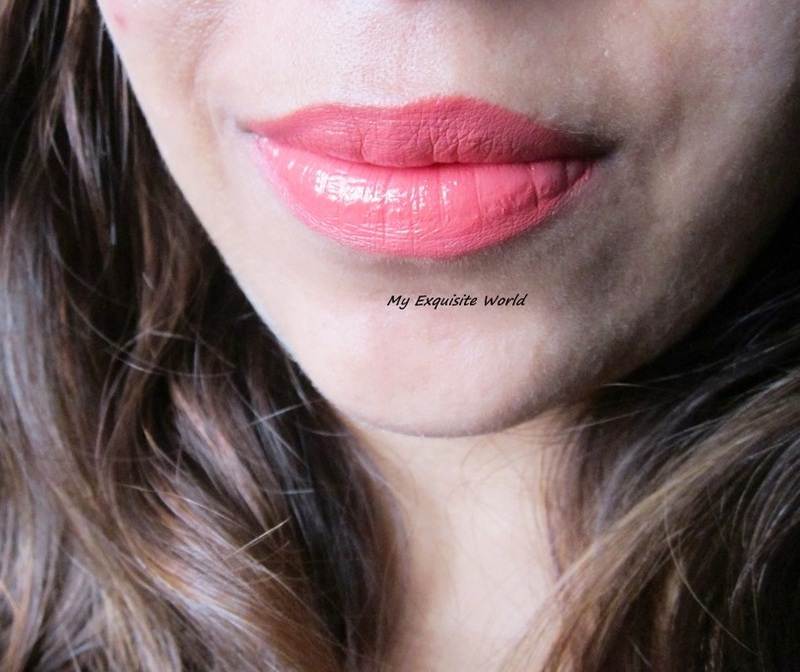 RECOMMENDATION: I highly recommend this shade as it will suit everyone and gives a bright look to the face.It is slightly costly than regular lip glass price but it is totally worth the splurge!!! Summers are BACK! !And so is my addiction to peaches and corals! 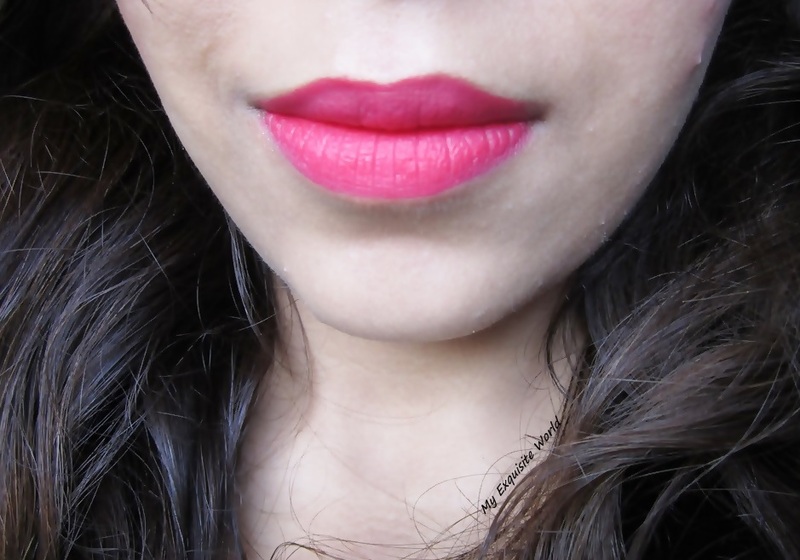 !Vegas Volt is not a new shade and I have this for review today…. 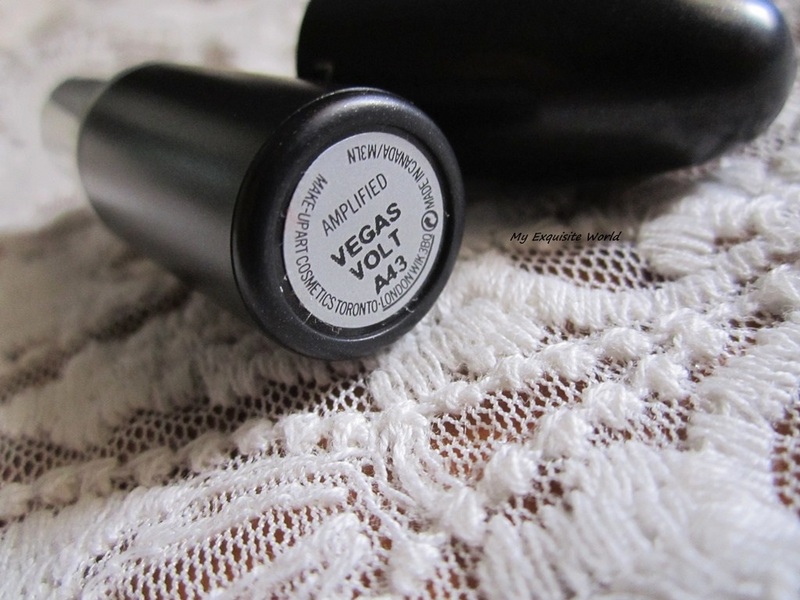 PACKAGING:Vegas Volt is a permanent line shade having a matte black bullet with shade name and finish provided at the bottom.The packaging is nothing fancy but a statement in its own!! 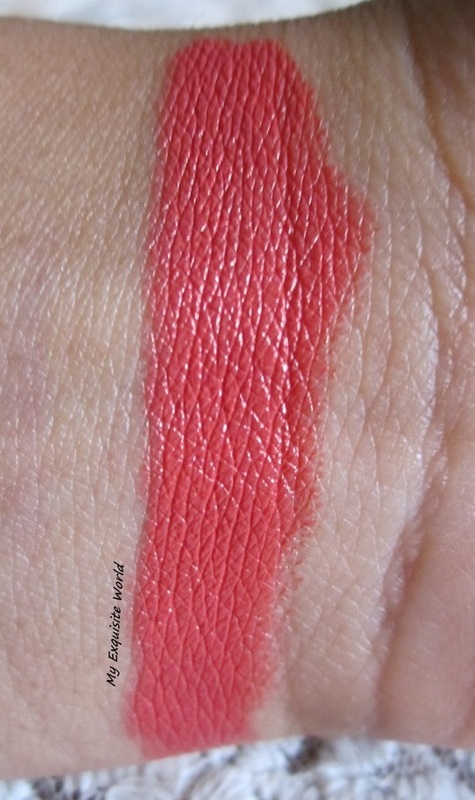 SHADE: Vegas volt is describes as a Full power coral shade having amplified creme finish.It is a gorgeous warm toned orangey-coral shade that will suit all complexions.It is a great shade for summers.The shade is bright but doesn’t look OTT which is a great thing.Definitely a must have shade!!!!! 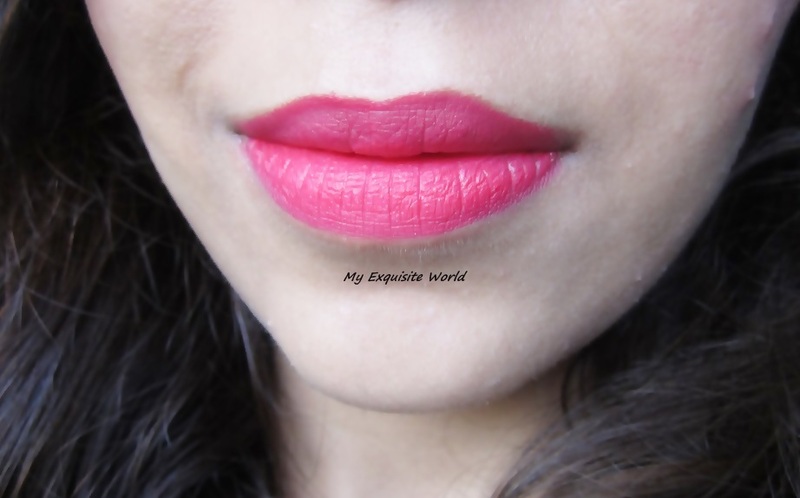 MY VIEWS:Amplified Creme lipsticks are really soft, creamy, shiny and are highly pigmented. 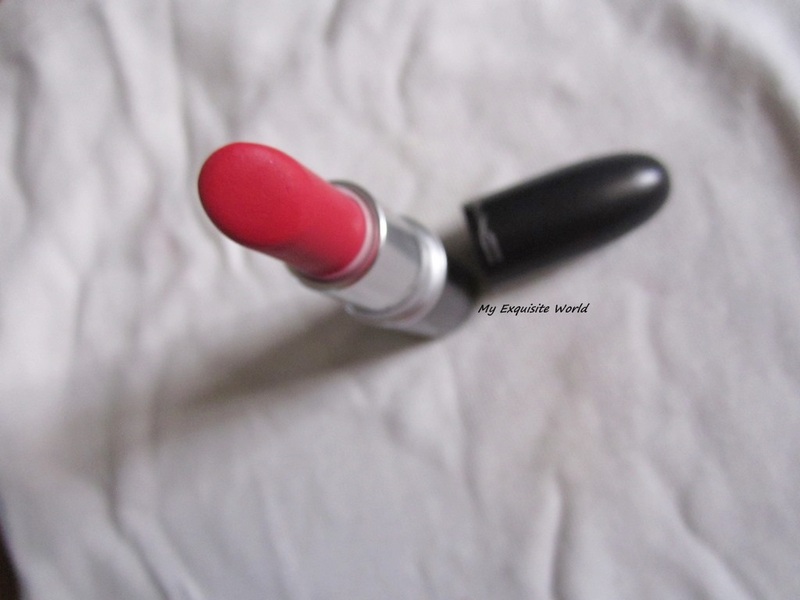 The lipstick has a soft and smooth texture and it glides on easily without and tugging or pulling.The formula is great as it doesn’t accentuate my lip lines neither settle in them.It is not overly moisturising that it bleeds.I find the formula great as I prefer semi-matte finish. 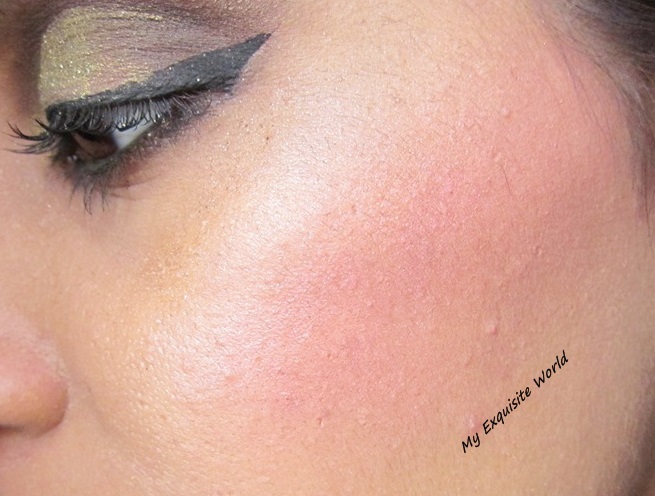 Vegas Volt can last for about 4-5 hours max.However,after 4 hours I could see the middle part of the lipstick shade fading from my lips while it was there at the outer lip line.It is decently pigmented and one-one and a half swipe is all that is needed for a full coverage. 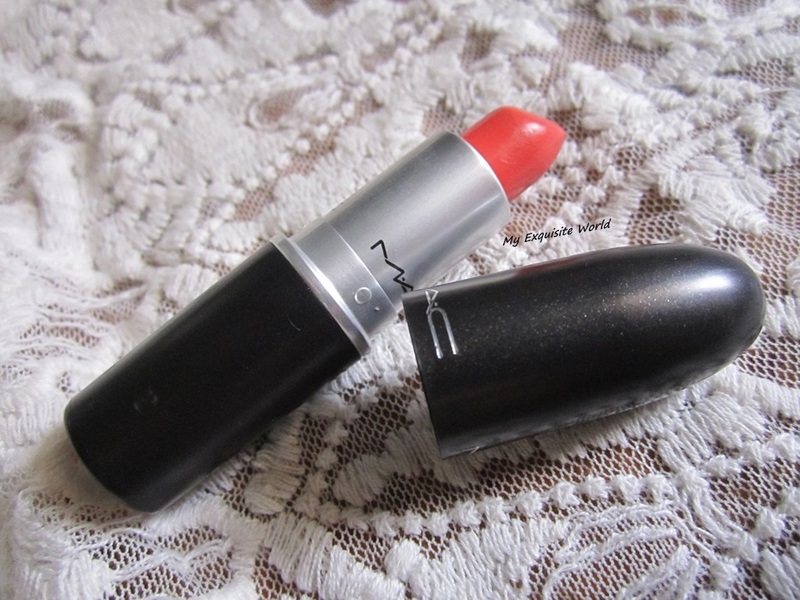 RECOMMENDATION:Love,love,loveeee the shade.It is damn perfect shade.A perfect blend of orange-coral-peach that will brighten up the face.Highly recommended!!! ABOUT:The ultimate quick fix for the skin. Super-powered with potent botanicals; de-snoozes, de-stresses, moistens, freshens and boosts the look of dull, flat or tired-looking skin with a fully loaded vitamin zap and a mega dose of green tea. Brightens and clarifies with iridescent particles and antioxidants. Enhances the effects of light on all skin and in all lighting conditions from sunlight to spotlight. 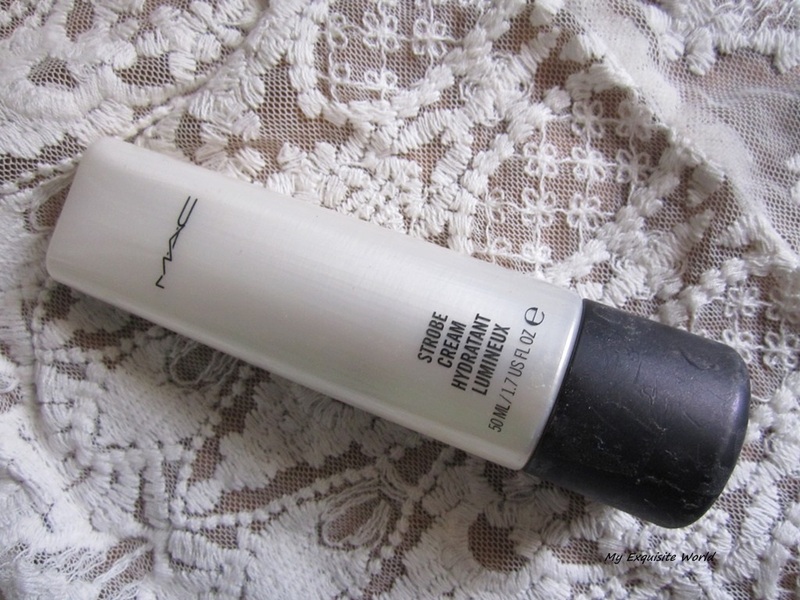 PACKAGING:The packaging is simple – white iridescent plastic tube with a screw on black cap. 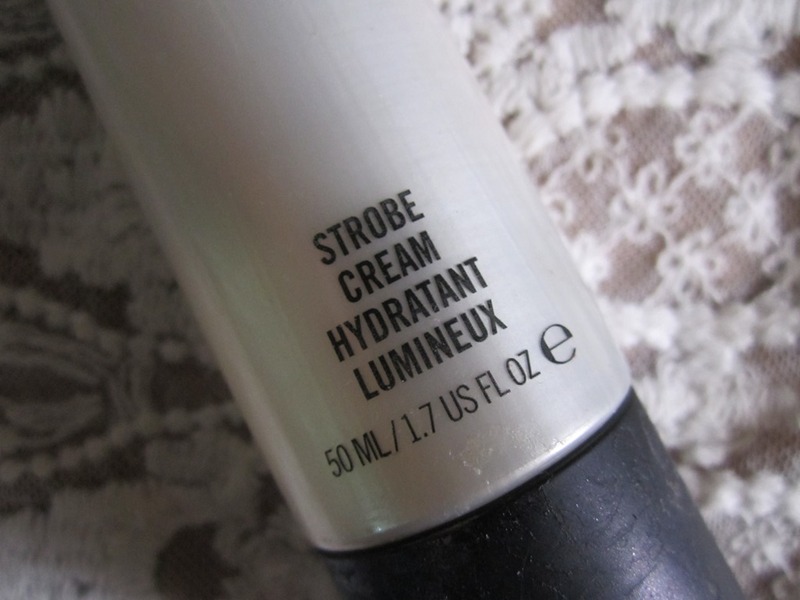 SHADE:Strobe cream is an iridescent pink pearl sheen based moisturiser. 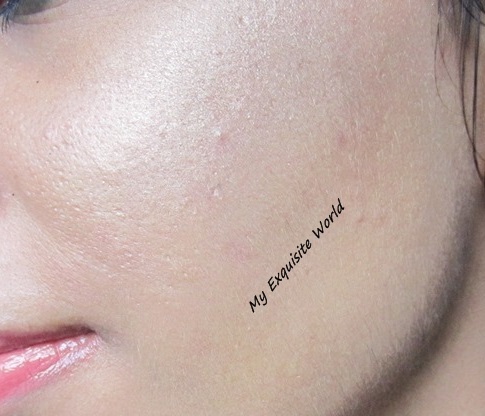 MY VIEWS:It is basically a brightening moisturizer that adds gives a soft glow to the skin with the help of the ultra-fine pink pearl particles in the formula.You can use it all over the face before makeup to hydrate and brighten up dull skin.It gives a soft pearlescent sheen which brightens up the complexion.The formula is quite hydrating and great for those having dry patchy skin.It has never clogged my pores nor did it break me out. 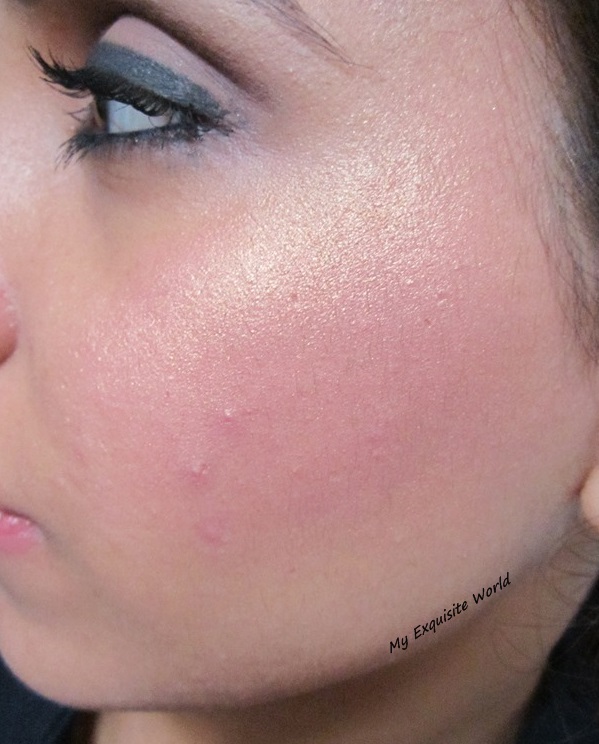 It can be mixed with the foundation for an all over glow to face.Also,it can be applied on the high points of the face for a highlighted look.The glow stays throughout the weartime.It doesn’t make the face oily or greasy.The Strobe formula is also available in Liquid form which has a lighter texture so you could choose that instead. 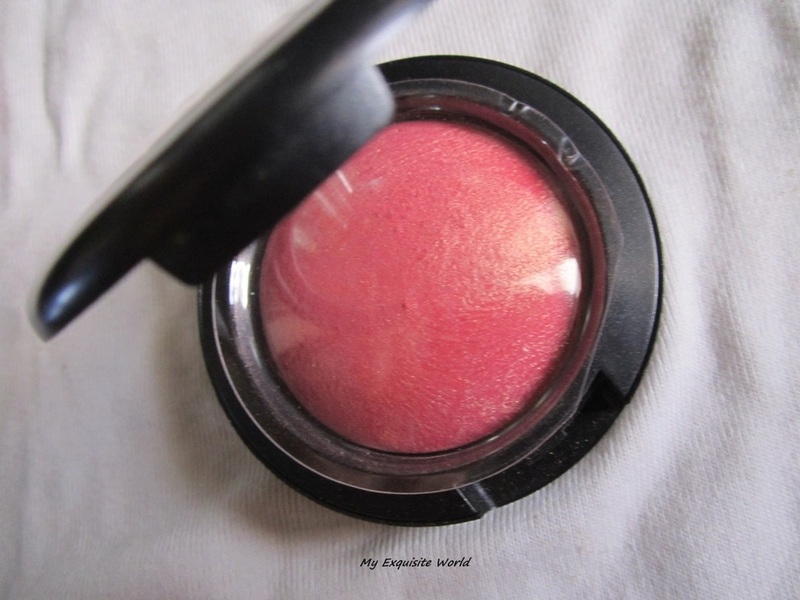 It provides a subtle sheen which isnt OTT.Also,the pink sheen adds healthy brightness to the face. RECOMMENDATION:I am highly impressed by this product.I recommend this product to those who like subtle glow,dewy finish. 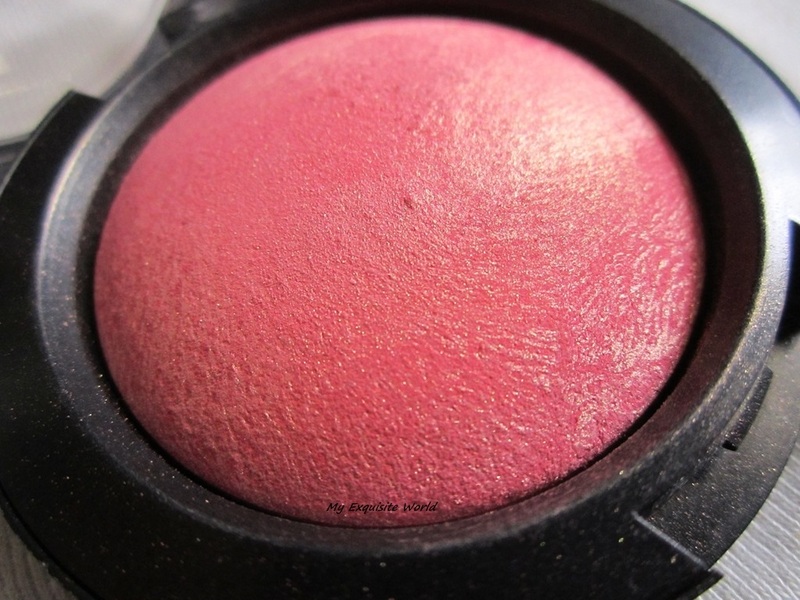 ABOUT:Baked minerals refined into a powder blush formula to provide exceptionally sheer and lightweight application. Colour builds lightly, layer after layer, without heavy coverage. 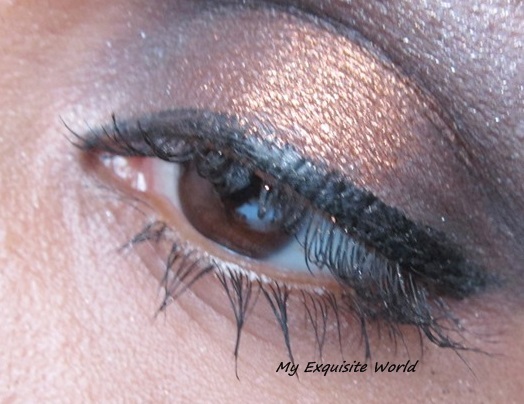 Veils and enhances the cheekbones with a luminous, pearlized shimmer. 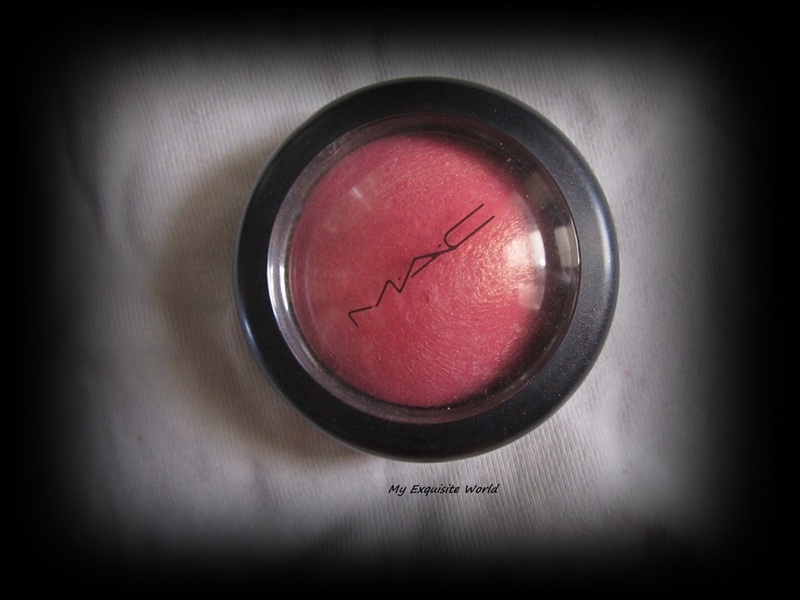 PACKAGING:The packaging is similar to MAC permanent bushes but this is slightly smaller in size.It looks gorgeous in the packaging though.The shade name is provided at the back.The packaging is sturdy and travel friendly.It has a transparent dome-shaped flap in between the lid and the blush to keep the blush secure. 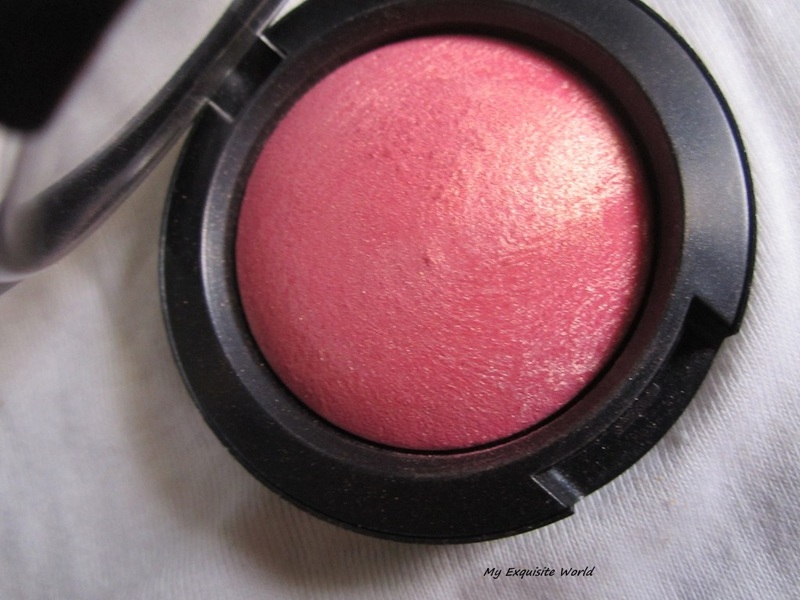 SHADE:Petal Power is described as a “coral pink with gold shimmer.”For me,it is a gorgeous pink-peach with golden sheen.A shade, I truly love.The shade is great for adding colour to your cheeks along with highlighting effect.It is simply amazing!!! 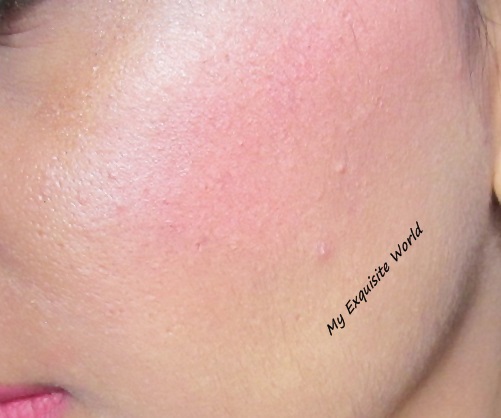 MY VIEWS:The texture of the blush is smooth.Being,mineralized,it is finely milled and extremely soft.The blush blends well into the skin without looking patchy.I blend it with contour and highlighter and it provides a perfectly defined look.The shade is great that will compliment all skin tones but the shade pigmentation and highlighting effect will definitely vary across all skin tones.On my NC35-37 skin tone,it is more of a peachy pink with gold sheen.On some,the golden reflect is more visible.However,the kind of glow that this shade provides,no other blush has ever provided!! 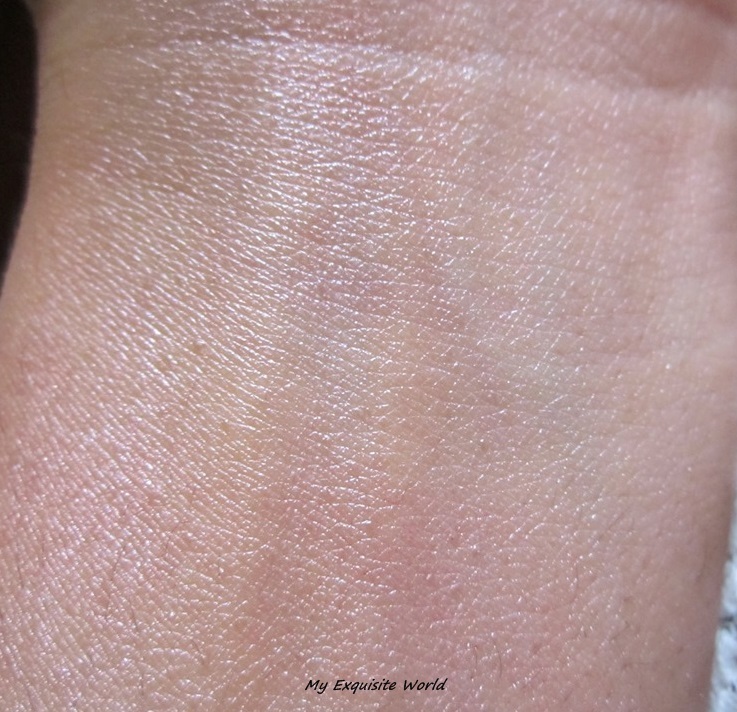 The shade is decently pigmented.It is can be seen on face when blended and two swipes are enough.It stays for about 6-7 hours on my face which is simply fab! !The formula is great as it did not clog my pores neither it breaks me out. 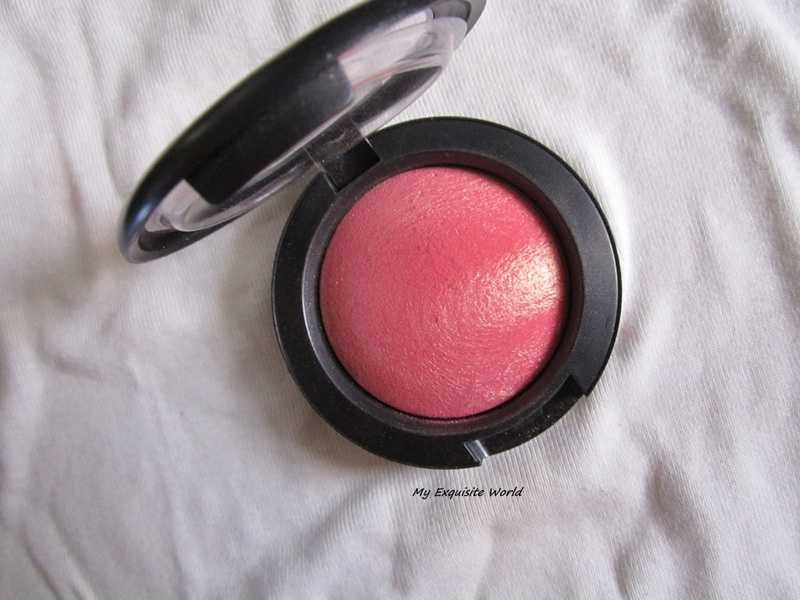 RECOMMENDATION: I adore this beauty and swear by this.A highly recommended blush if you want one lifetime investment! !You ‘ll certainly not regret buying this!! 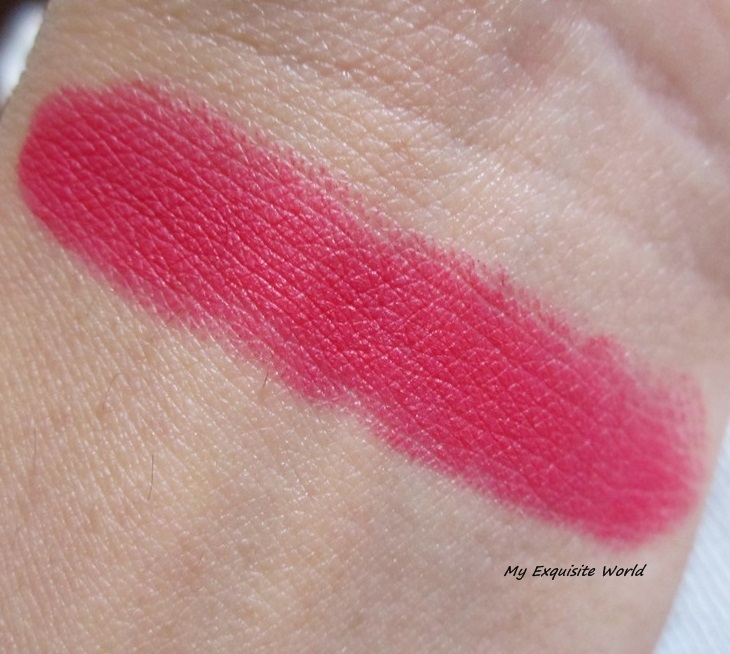 Being a sucker for Matte finish lipsticks,I have already loved and loved MAC Ruby Woo,Mac Dangerous,MAC Mehr and on and on.Now,when I got a chance to lay my hands on the ever so gorgeous shade-Relentlessly Red,I had no reasons to say no to get this.The shade,the finish is insanely awesome. 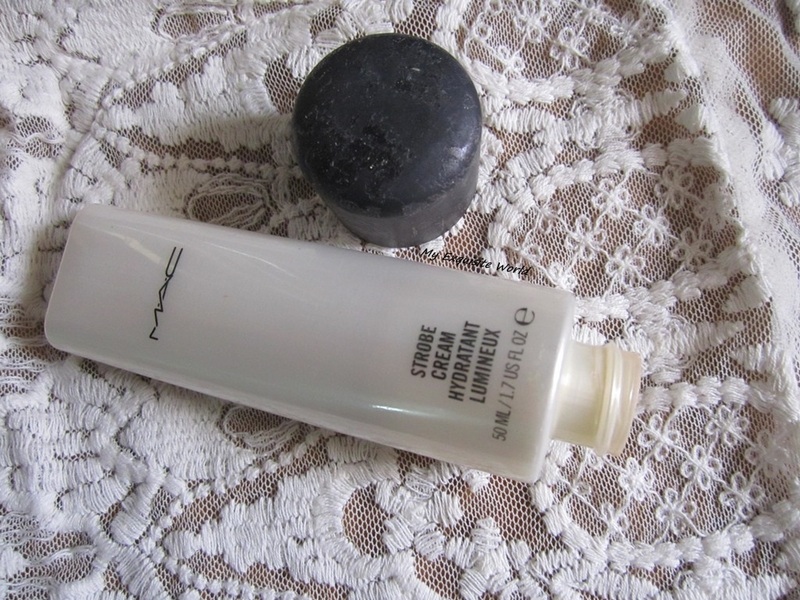 PACKAGING:The packaging is similar to MAC permanent line lipsticks having black matte outer casing with shade name and finish provided at the bottom.The packaging is definitely sturdy and travel friendly but I certainly expected some ‘Retro’ packaging for it!!! 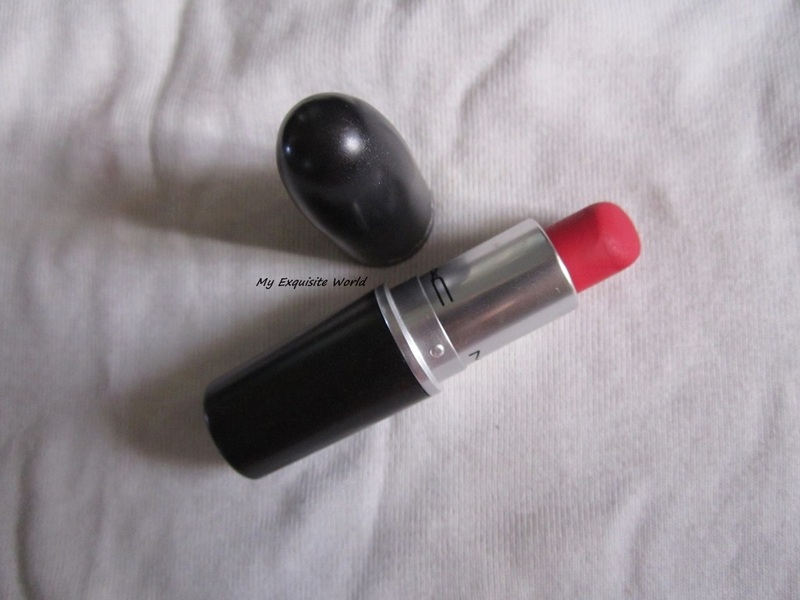 SHADE:Relentlessly Red is described as a bright pinkish coral matte.For me,it is a bright reddish pink with slightest hint of coral which provides a carrot-y tint to the lipstick. 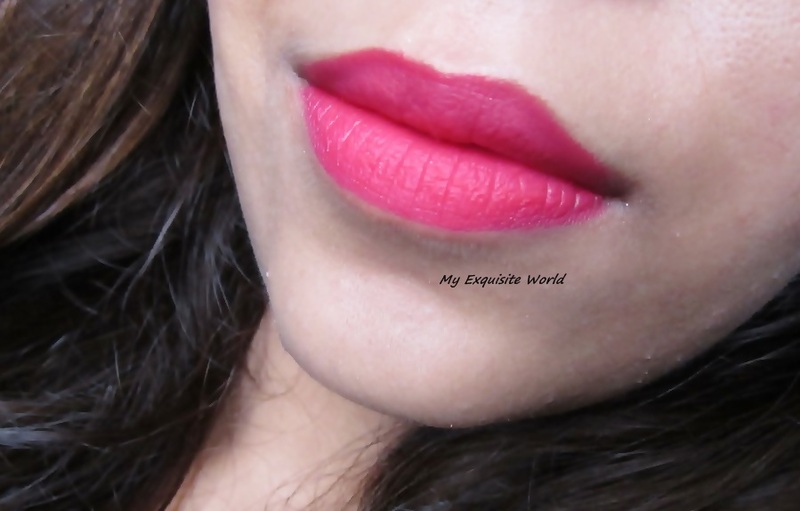 MY VIEWS:The lipstick has a soft texture.It is matte but glides on easily and applies well.The shade is quite bold so you have to be careful that it is in perfect shape as the lips.It feels comfortable on lips but after say 1-2 hours,lips do get a bit dry. 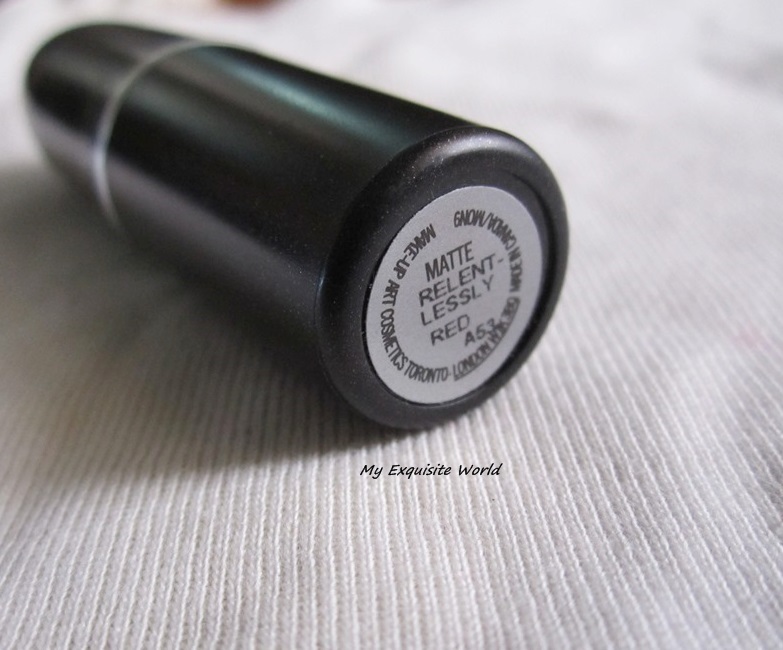 It does settle in the lip lines and being a matte finish lipstick,it can accentuate dry flaky lips so exfoliating is very necessary.The shade stays for about 6-7 hours.It is highly pigmented and leaves a strong reddish pink tint behind. 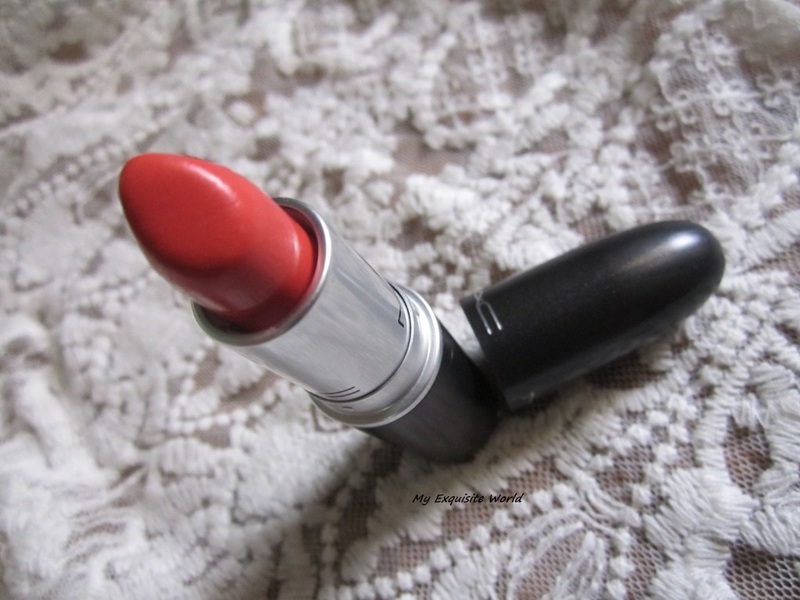 RECOMMENDATION: I highly recommend checking out this shade.It is bright,fun and very poppy.Relentlessly red is a gorgeous red with not much red in it. 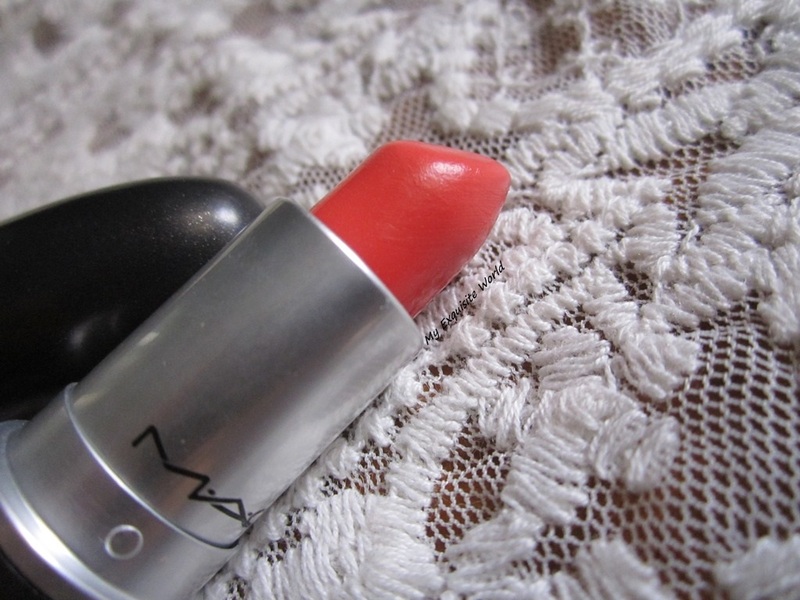 :p . It provides the same glow to the complexion like a hot red lipstick does but this shade surely adds a lot of oomph. 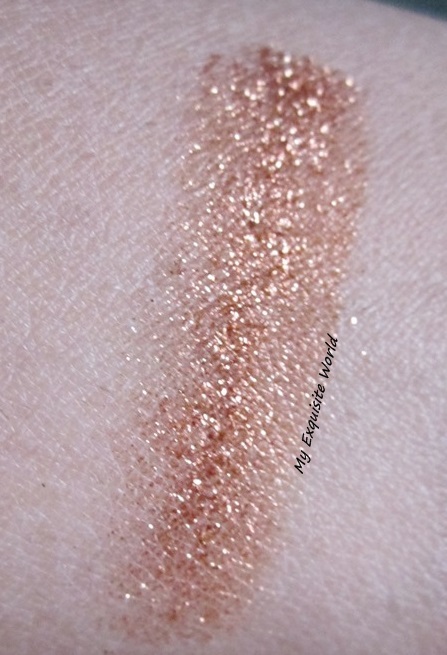 Seeing the Heading,many of you must have clicked to see which Trio I have to review!! Believe it or not..I am one of all you who goes by the name and because of this I feel many small companies who have good quality products are resorting to put a Brand!! 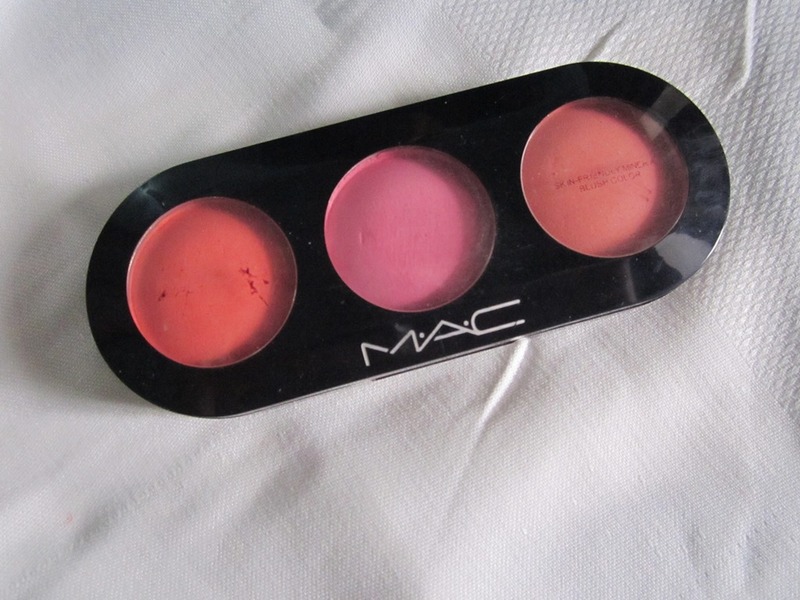 name on their products.I got this trio from a local market long time back thinking it was really a MAC trio.But the moment I opened it ,I realised it was a fake MAC product. 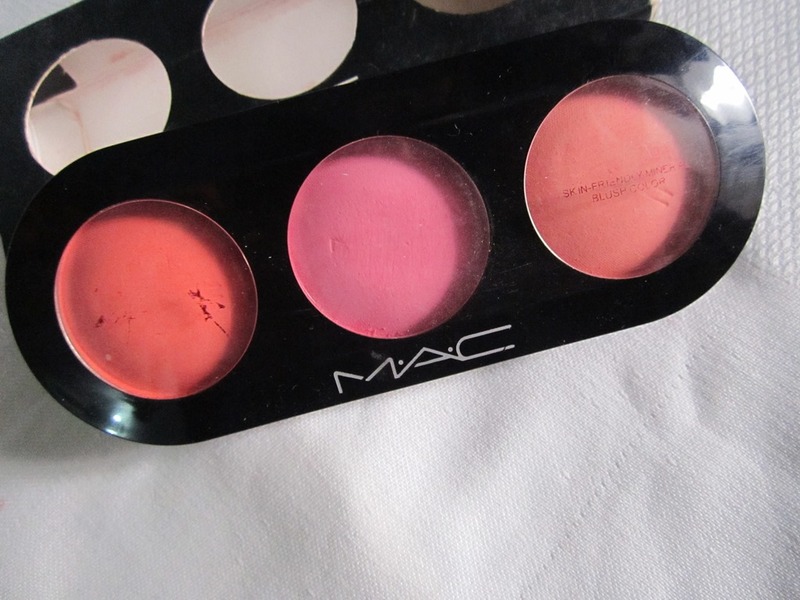 I had a feeling when I paid the price that this cannot be MAC but I was so happy to see the colors that I forgot everything.When I realised it was fake,I didn’t use it but the gorgeous shades were pulling and pulling me towards them.I started trying these shades. PACKAGING:A black plastic elongated oval shaped packaging with 3 shades and MAC written on it!! 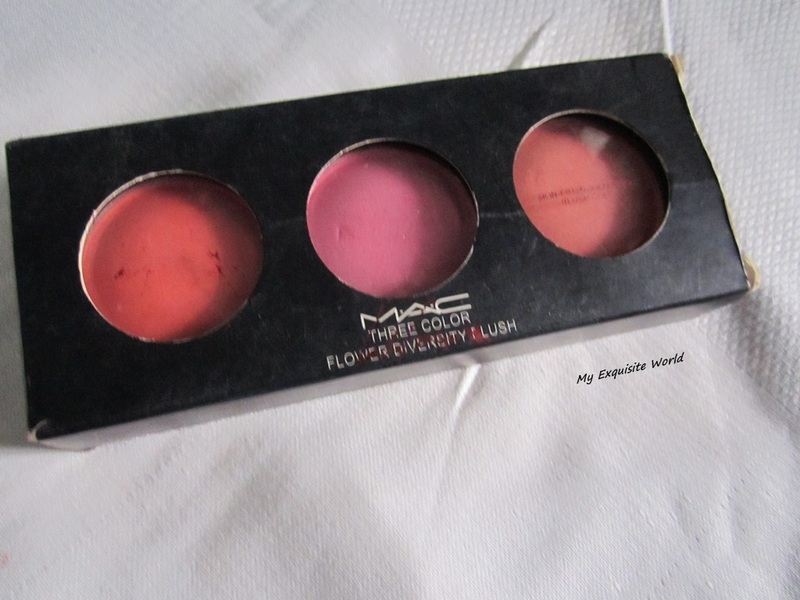 SHADES:The three hades are: a bright coral,mauve pink(Barbie pink) and an earthy pink shade.All are matte. 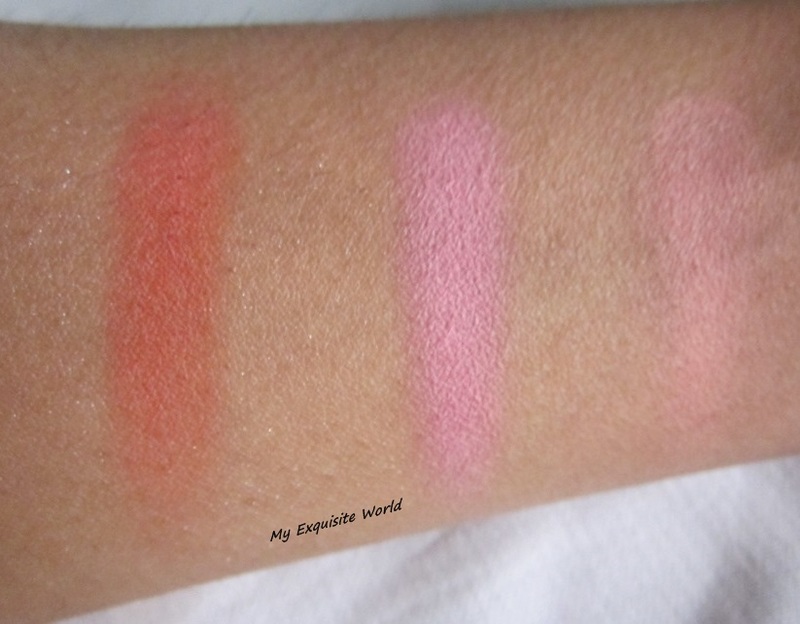 MY VIEWS:The blushes are very smooth to touch and finely milled.They apply well and blend effortlessly.The shades complement my skin tone very well.They did not break me out neither clog my pores.I mostly use them separately but when needed,I mix two shades and they blend very well in that case also.The blushes have a little bit of fallout but it doesn’t transfer to face. 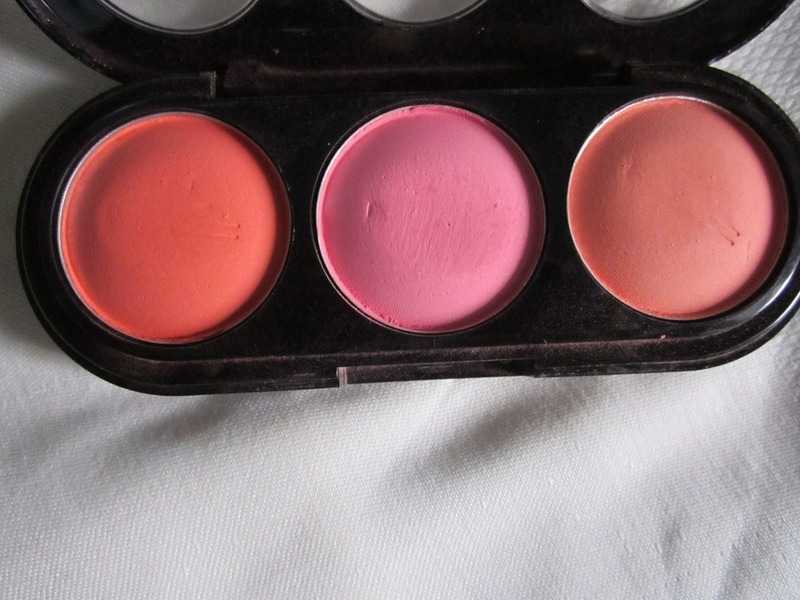 They have matte finish.All the shades are decently pigmented and provide a wear time of about 5-6 hours which is really impressive.As far as formula is concerned,it hasn’t caused any reaction on my skin.I have been using these blushes for quite a while and I love them totally plus the palette is so travel friendly and storage friendly.I can mix the shades to get desired color. RECOMMENDATION:I don’t know the brand (REAL) but I love this palette to the core.They should have started with their own name and I ma sure it would have been loved!! 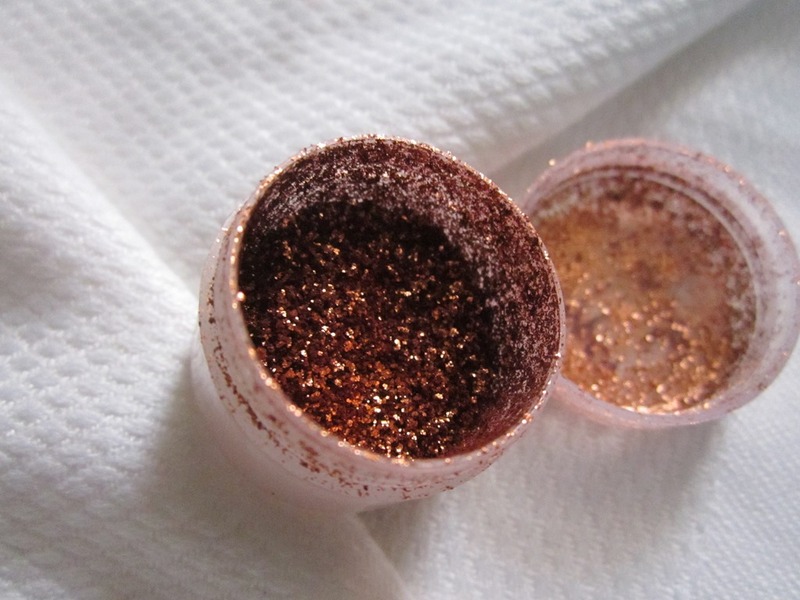 ABOUT:Pigment is a highly concentrated loose colour powder that contains ingredients to help it adhere to the skin. Create a subtle wash of colour or an intense effect. Does not streak or cake. 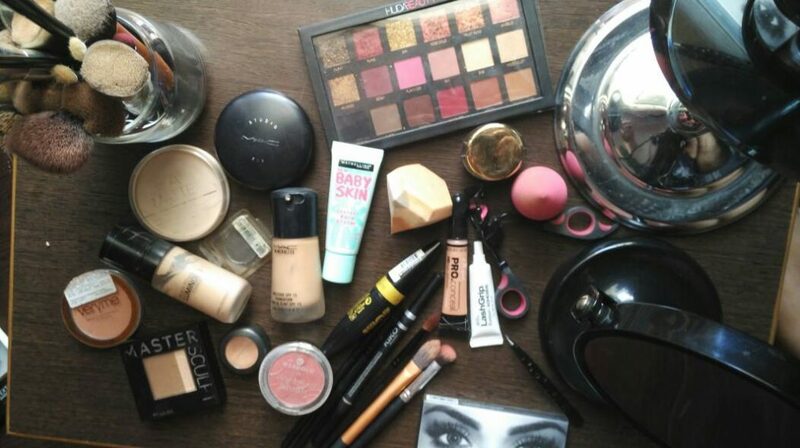 Easy to blend and long-lasting. 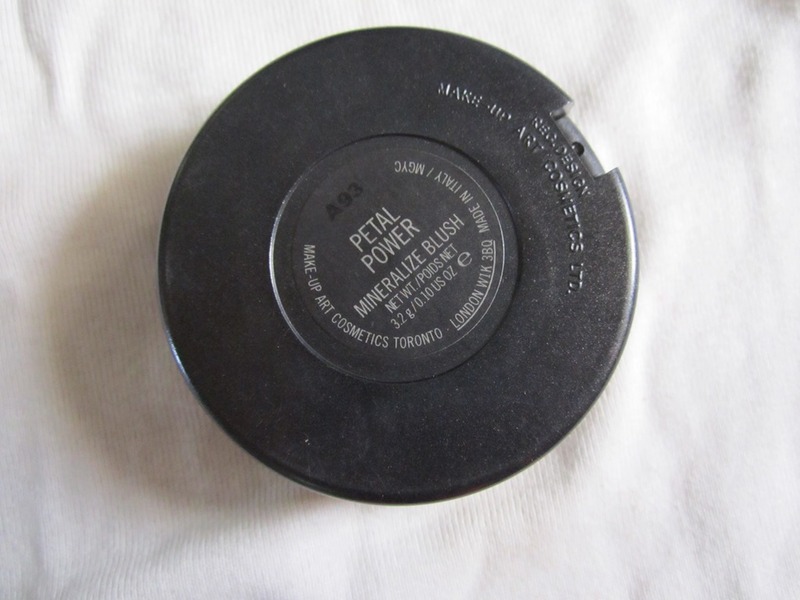 Please note: Pigments are sold by weight not volume. Containers can appear to be less than full due to settling of the product. 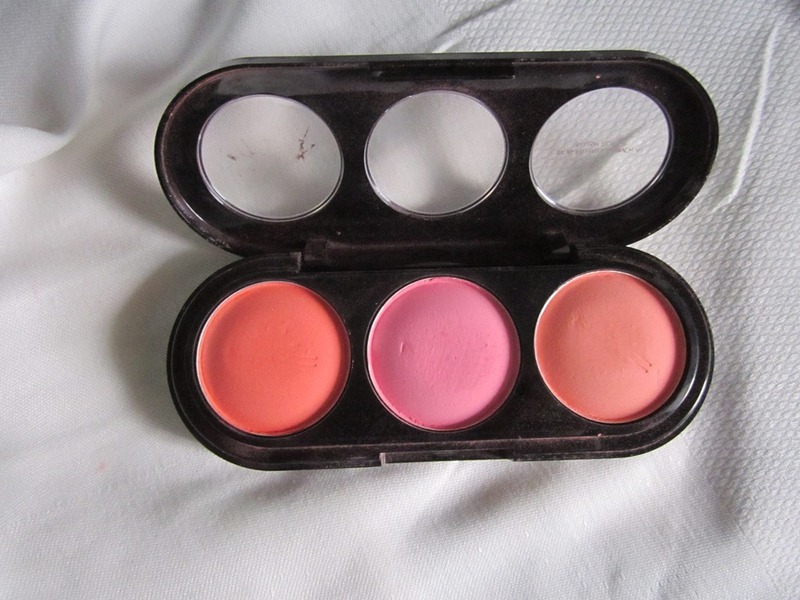 PRICE:It retails for around 21$.I got the sample size for rs.250. 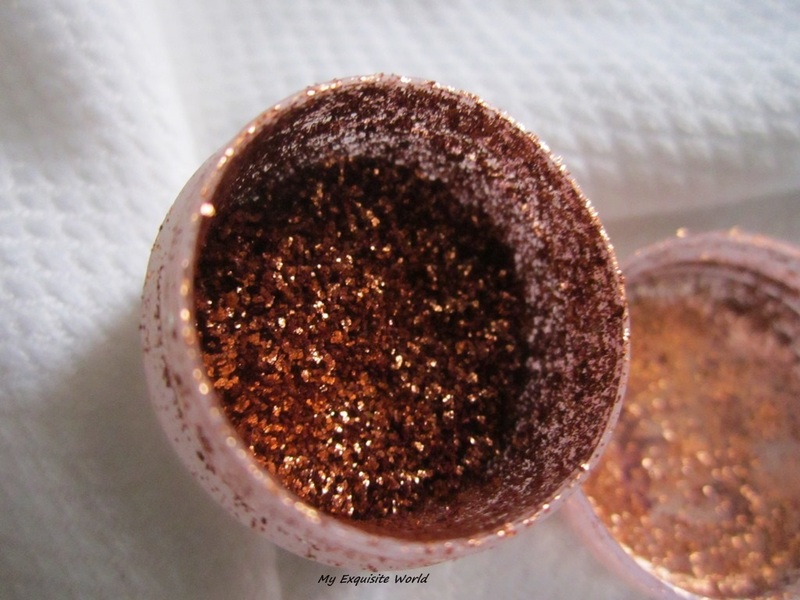 SHADE:Copper sparkle is a gorgeous out-n-out bright chunky true copper shade.It isnt that much finely milled to be called a pigment nor that much chunky that it is considered as glitter.It is somewhere between the two!! 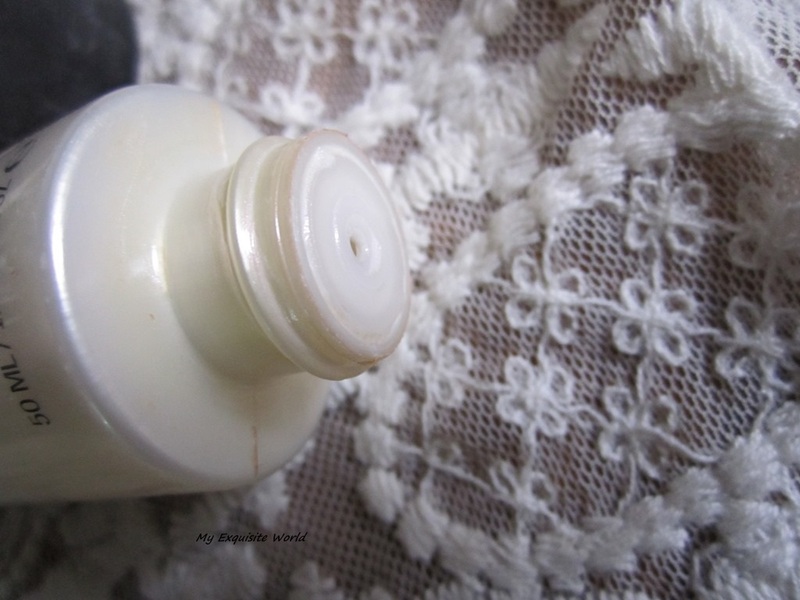 MY VIEWS:The texture of the pigment is buttery soft and it blends like a dream.It has somewhat less fallout as compared to other pigments as the formula of this pigment is slightly dense.It is easy to work out with in dry as well as wet form.In dry form,it looks more sparkly and in wet,the formula is much more creamier. 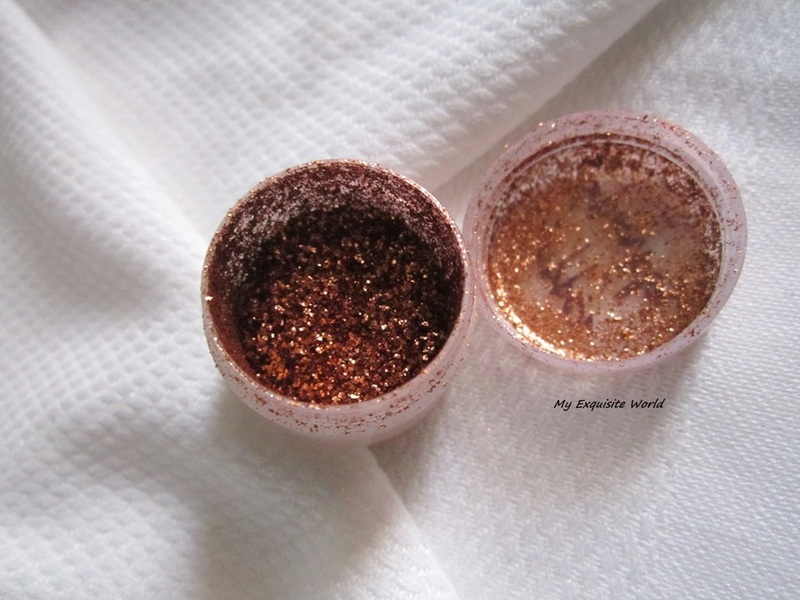 The pigment stays for about 6-7 hours without an creasing or fading which is fab.You can reapply as well.It is amazingly pigmented and the color just pops up on lids.The shade is great for bridal wear as well. 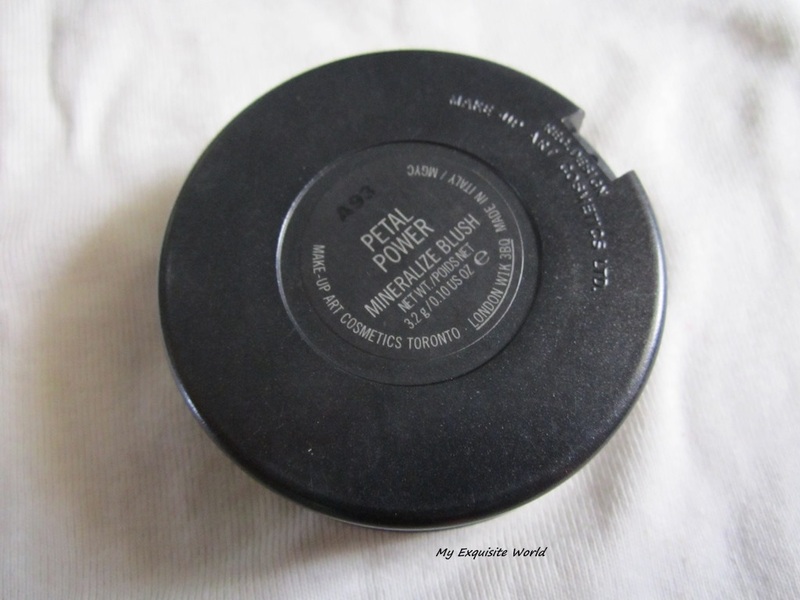 RECOMMENDATION:I love this pigment to the core.I have used it 3-4 time sand am waiting for some special occasion to play with this beauty again!! Highly recommended!